The Spirits of Amoskeag ~ The Wounded Heroes of the Manchester Mills is now two years old! Their stories have enthralled many, and we are excited to share additional stories with you. Join our Fans of the Book: Spirits of Amoskeag Facebook group to get regular updates. We are celebrating the two year anniversary of the printing of Spirits of Amoskeag! So many things have happened since then. We thank you for your interest in this historic mystery, and hope their stories will be as moving to you as they were to us. This book was written in response to a promise made ten years earlier, based on a commitment given to a group of more than 300 spirits who caused accidents to get our attention. They agreed to stop their activity if we would publish their story. This spiritual mystery shares their compelling, and heart-wrenching stories woven through the journey of creating the book. This fascinating story was communicated by the Spirits of Amoskeag, the Wounded Heroes of the Manchester Mills. If you have an interest in old mills, history, mystery, or ghost stories, you will love the stories in this book. 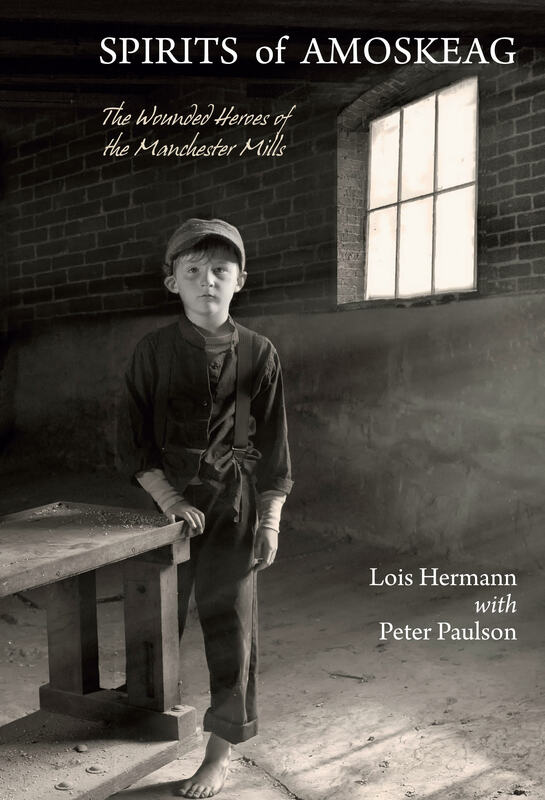 This book shares chilling stories of some of the very people who worked in the mills. We would really like to hear your own stories and any personal insights that may shed light on the mysteries of the Spirits of Amoskeag. To share your thoughts, and get more information about the book, please go to our Blog page. Be sure to listen to the radio interview too! The book is available in Soft Cover, E-Book and Kindle formats on Amazon. The E-Book is in all of the major on-line stores. To keep up with the latest events and read about more spirit adventures, join our Facebook group Fans of the book: Spirits of Amoskeag. Click HERE to order Soft Cover copies of the book directly from the manufacturer, and click HERE to down-load your E-Book or Kindle version right now!